Antony at Circa London really helped make our move from Oslo to London smooth. We found him helpful, friendly, efficient and with a sense of humor. Katie Hicks has also been very professional and service minded after we settled in. 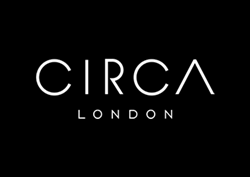 We highly recommend Circa London.